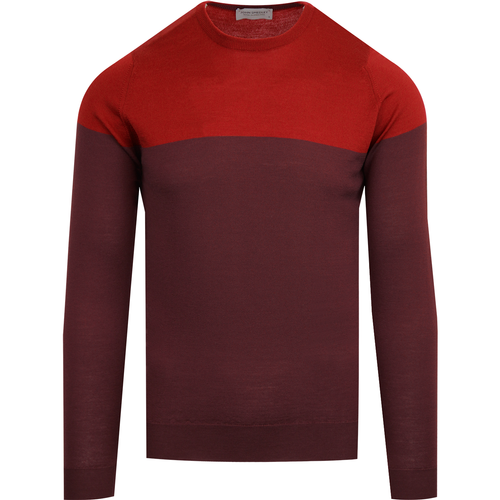 Lye & Scott Men's classic Mod crew neck jumper in luxurious fine gauge cotton merino knit. The exquisite true blue Retro marl yarn details add a hint of space dye effect and create a truly visual garment. Featuring classic ribbed crew neck, cuffs and hem. 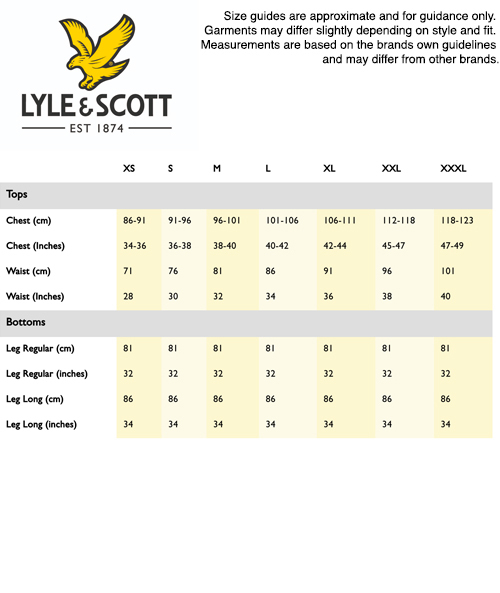 The iconic Lyle and Scott Golden Eagle emblem sits proudly on the left of the chest. A timeless knit jumper that blends Lyle & Scott's illustrious sporting heritage with Ivy League and Casuals styling. 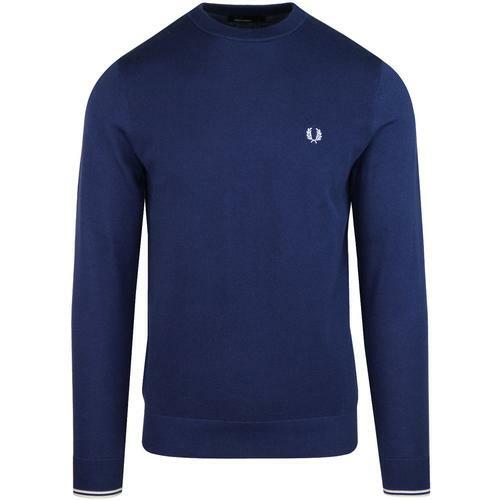 A simple and classic Mod Clothing masterpiece that is and always will be a true wardrobe essential - The Lyle & Scott Men's cotton merino crew neck jumper. 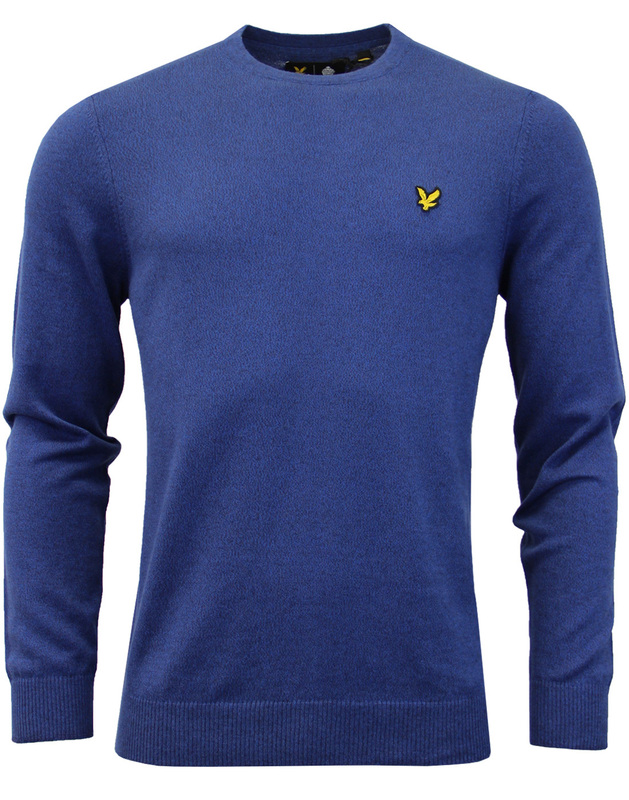 - Lyle & Scott men's retro crew neck knitted jumper in true blue. - Fine gauge cotton merino knit. 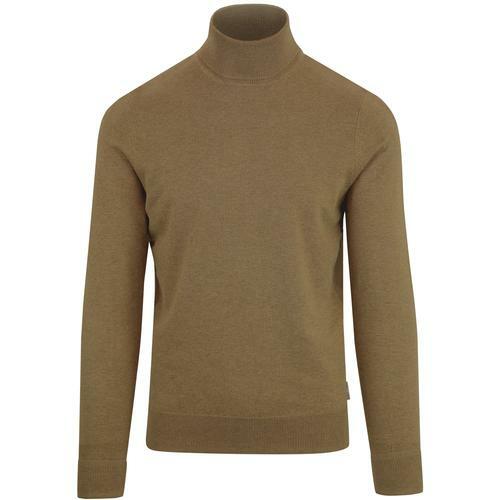 - SKU: KN400V Cotton Merino Crew Neck Jumper. Composition: 85% Cotton, 15% Merino Wool.